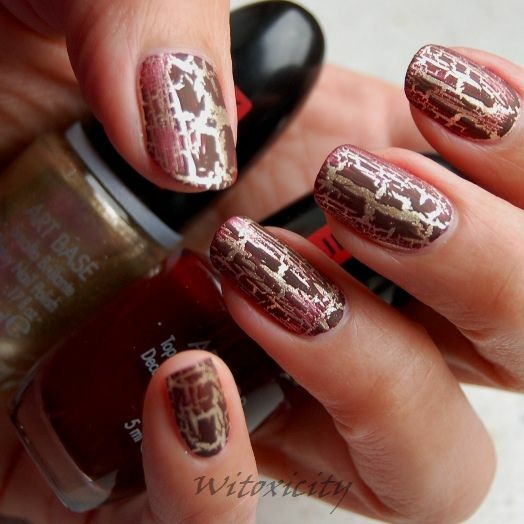 So, I finally cracked crackled. When I bought this kit in December, there were three kits available with different colour combinations where the crackle coats were dark shades. I believe PUPA has subsequently released four new sets where the crackle top coats are in colours more appropriate for spring/summer. 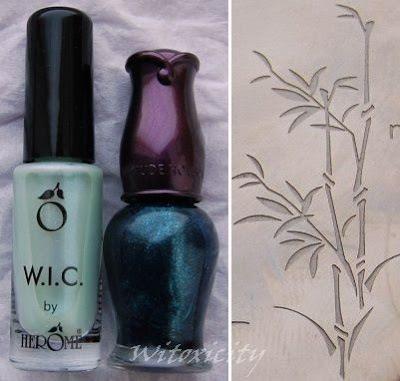 The kit consists of an Art Base (a metallic polish) and an Art Top (a crackle matte top coat). 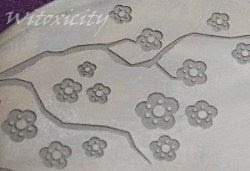 It says on the box to apply one coat of Art Base and wait four minutes. 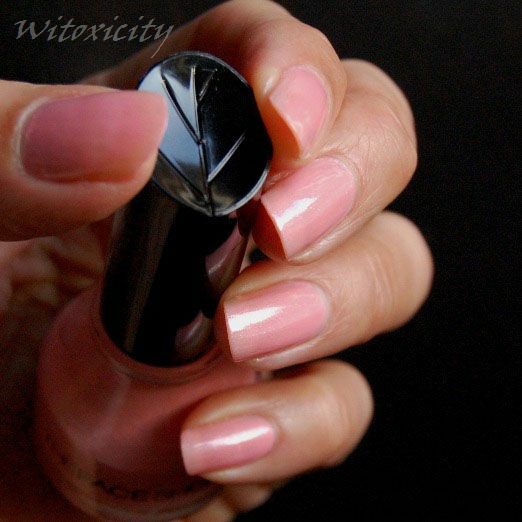 Then, apply the top coat. 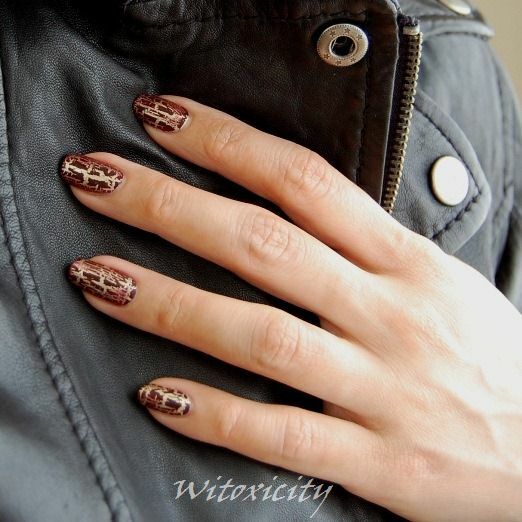 The one I got has a golden base polish and a burgundy crackle matte top coat. I found my golden base polish to be a bit thick. It didn’t look even with one coat and although I could have left it at that, I did two. To be on the safe side, I waited ten minutes instead of the suggested four. 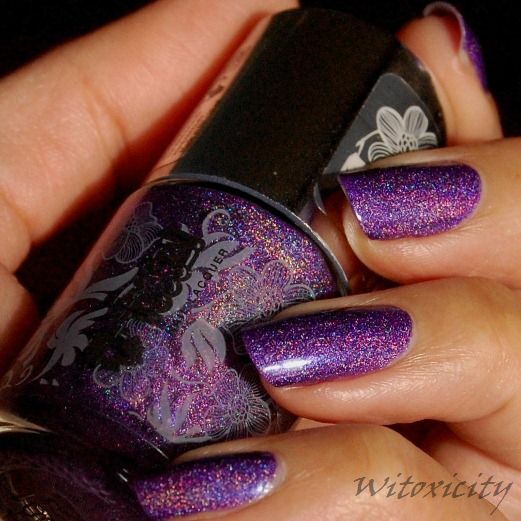 It is known that the crackling would go awry if you applied the top coat before the base coat is fully dry. 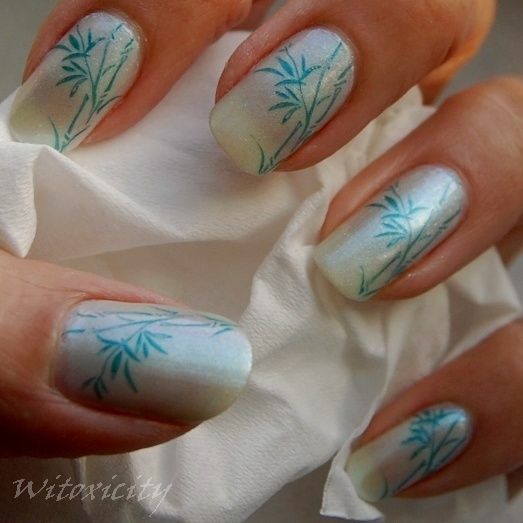 As for the top coat, it dried so quickly! It started to dry and shrink before I could even finish my third stroke on a nail. 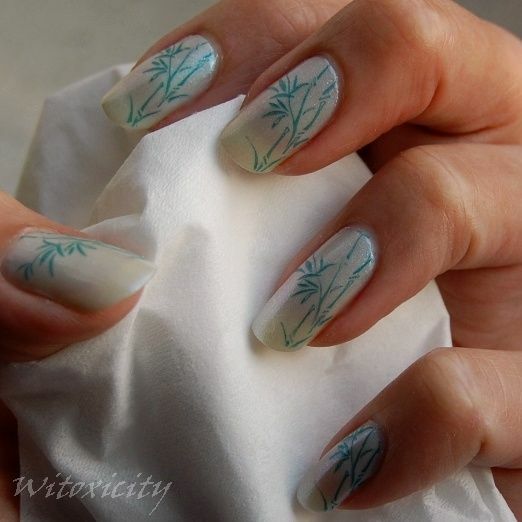 Where the top coat is thickly applied, the shrivelled colour and corresponding cracks are big and few, and vice versa. 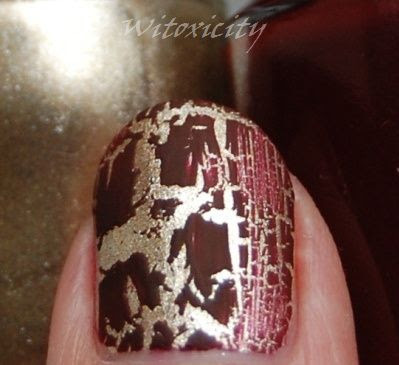 You can see the contrast in the crackle effect in the image below. Lesson learnt: If possible, apply it in one thick and quick stroke. I’ve been wearing it for three days. Other than just a bit of tip wear, the manicure is still looking good. 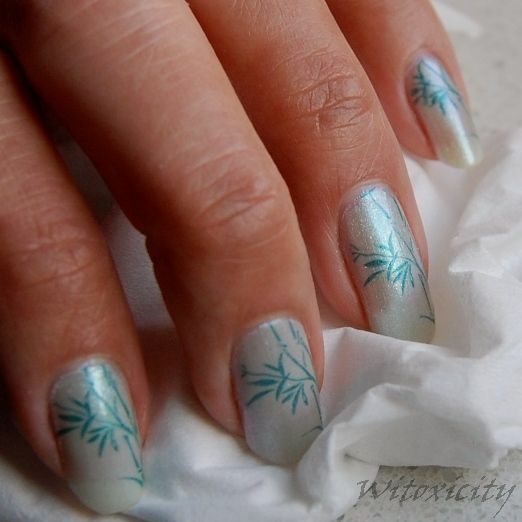 I’ve seen varying prices for this PUPA Nail Art Kit, averaging at €12.00. I got mine for just under €10 as there was an offer at DA. More of the biker jacket: Mustard Top And Blue Jeans. 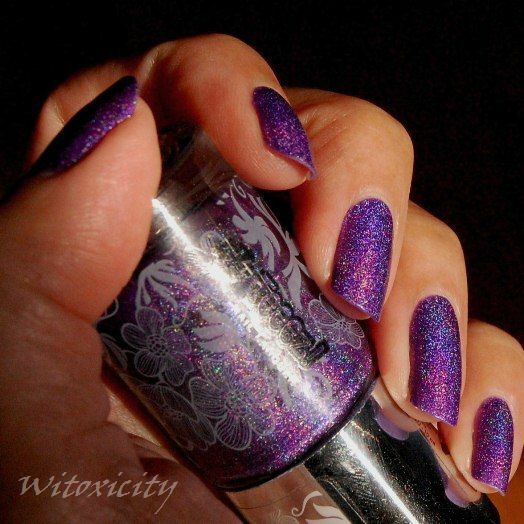 This holograpic nail polish from Teeez is too amazing for words. I don't quite know what to say because, really, the photos pretty much say it all. 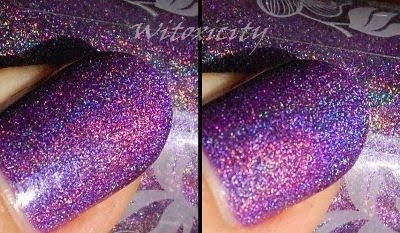 • The Outta Control nail lacquer is a purple-violet holo, almost neon. • You're looking at three coats. • Minor chipping started on Day 3. • This 10ml bottle of magic costs only €4.50. 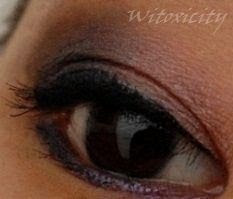 • Teeez Trendy Cosmetics is a Dutch (drugstore) brand. 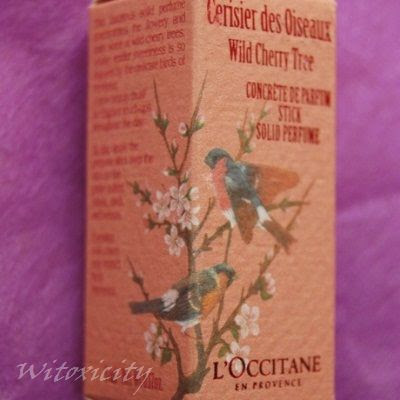 Some of you might remember L'Occitane's Wild Cherry Tree collection from last year. That collection included an eau de toilette, a solid perfume stick, a scented candle and a home perfume. I remember how my face lit up when I first saw the collection. 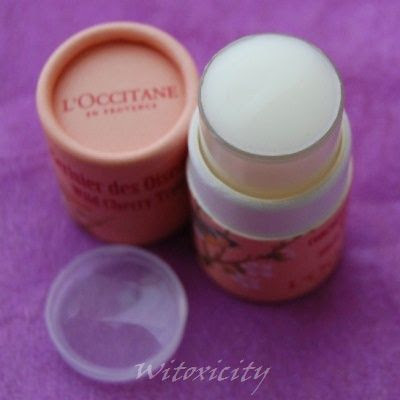 The packaging seemed even prettier than the average L'Occitane fare: the lovely peach-pink colour and the adorable graphic of the birds perched on a cherry tree. And then, the scent - heavy sweet, floral with a touch of woodiness. I like how it settles into a bittersweet musky scent. This luxurious solid perfume concentrates the flowery and fruity scent of wild cherry trees, whose tender sweetness is so enjoyed by the birds of Provence. 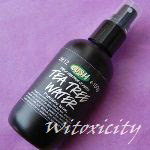 Contains wild cherry tree extract. I won't go overboard describing the scent as this isn't a review. I just thought I'd dedicate a short post to this perfume stick which I've started using again now that it's spring. 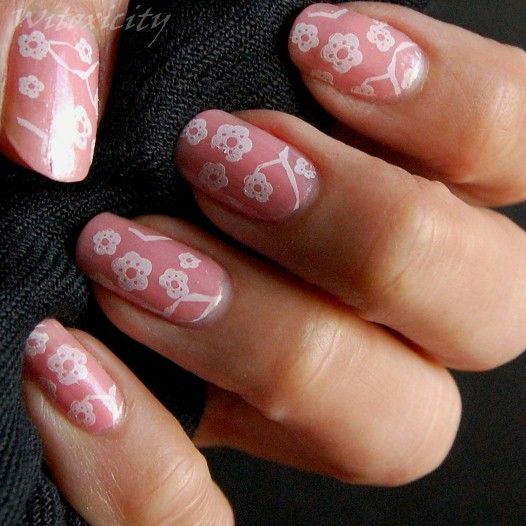 Besides, the Wild Cherry Tree range was a limited edition collection from last spring. Sigh, I do wish I had bought some backups. 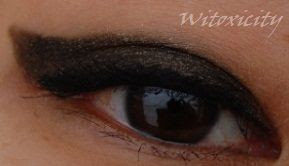 I use it sparingly and mostly in spring and summer. This stick is so pretty that I don't have the heart to throw it around in my bag. It stays in my vanity drawer like a little treasure. When I put the cover back on after use, I always make sure that the graphic of the birds and cherry tree branches are properly aligned. Uh, OCD?! 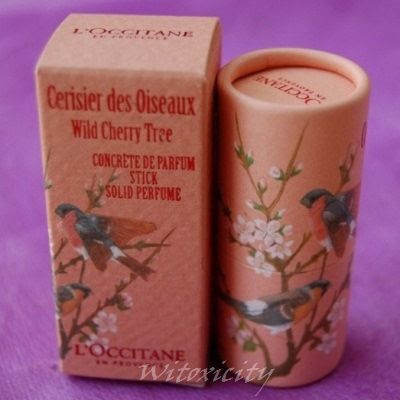 Well, since this isn't available anymore (unless you scour the internet for resellers), you might want to try L'Occitane's next closest thing to the Wild Cherry Tree collection: the Cherry Blossom range. It's perhaps a tad less intense, but it's a gorgeous scent nevertheless! 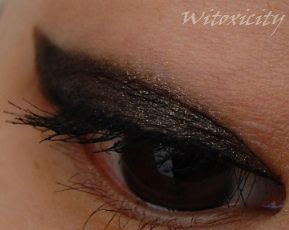 Here're some quick bites for those who aren't familiar with this German brand: it's a sister brand of Essence and just like Essence, it's a drugstore budget brand. The difference between the two is that Essence is perhaps targeted at the much younger set (but really, who cares? The lines are becoming blurred these days). In June last year, I had written about my much earlier impressions of this brand - old, nonprogressive and staid. 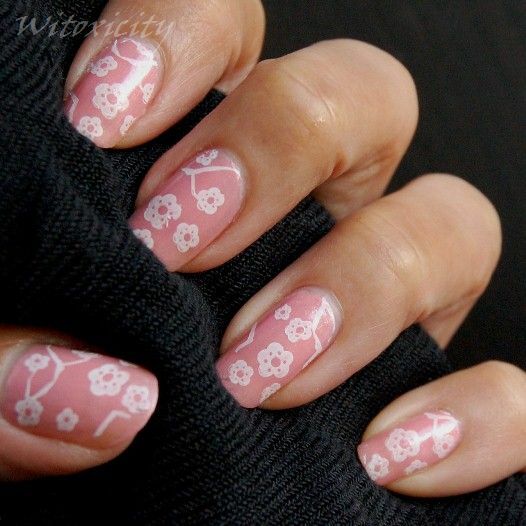 At that time, they were on their first phase of transformation, having launched a revamped range of nail polish. 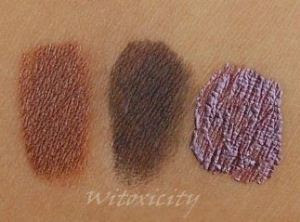 Then, in autumn, Catrice went on a major but budget-friendly PR offensive to promote the revamp of almost its whole collection (I believe they didn't change their lipstick collection though - the Absolut Moisture lipstick is still available). 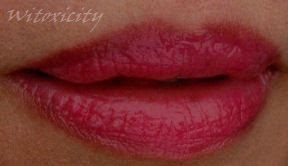 This lipgloss is one of the items that came with this revamp, along with many funky new eyeshadows, makeup brushes, etc. 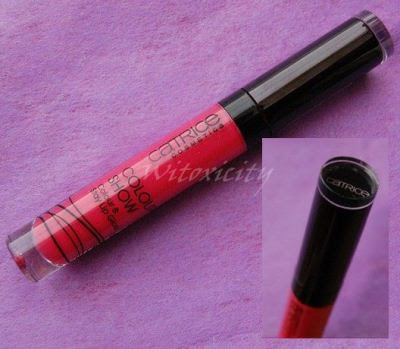 The lipgloss is very reasonably priced at €3.79 for a tube of 0.16fl oz / 5ml and is available in ten shades. 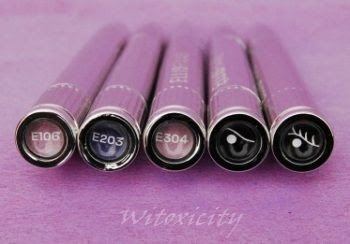 Infinite colour lip gloss, lasts up to 4 hours. 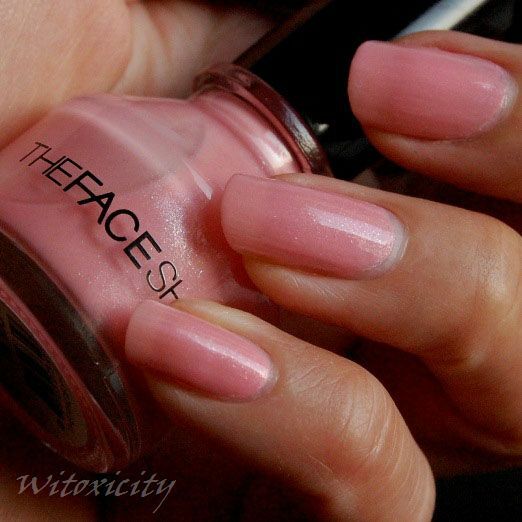 The one that I bought is 030 Pink Me Up, a fuchsia pink shade. At time of writing, the ingredients list is not available. To save cost, Catrice (and Essence) don't print their lists of ingredients on the product packaging. They're instead available on their websites. 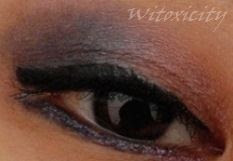 Lo and behold, all product information is not available on the Catrice website at the moment. It appears that they are doing a major revamp of the site (with no back-up site to keep us entertained in the meantime!). The tube is elegant-looking and sturdy. I'm not too crazy about the long wand but not to the point of annoyance. 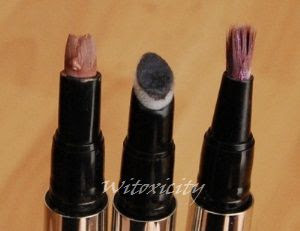 The applicator is oddly shaped: long, slightly curved and rounded at the tip. I don't know if there is a name for this shape but it sure ain't a doe-foot or a paddle foot. Applying the lipgloss with it is a bit awkward, I find. Aiii! It's terribly fruity sweet! 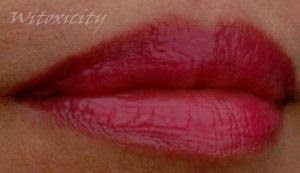 Typical lipgloss texture: thick, very smooth and quite sticky. I actually find Colour Show very hydrating on the lips. If I wear it for a whole day, I would always notice that my lips are very smooth and moisturised that night. 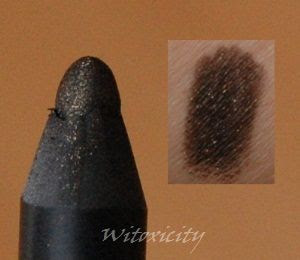 Catrice claims that it lasts up to 4 hours. 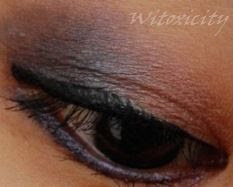 In my experience, at the three-hour mark, it is probably 40% faded: less intense colour and gloss. At the four-hour mark, 70% faded. Had a drink or something to eat during this time? Just like with other lipglosses, you can forget that claim. Overall, Colour Show is a good lipgloss. It has an awkwardly long wand and a funny-looking applicator, but that's tolerable. I mean, for that price of €3.79, how can I complain? I started writing this review expecting it to be just a straightforward piece. There were no complications whatsoever during usage and I had, after four months' use, finished the whole tube of this lipbalm. The long and the short of it is that this lipbalm did a great job of keeping my ridiculously dry lips nicely moisturised. The balm is beige-yellow in colour and it smells, of course, of honey. 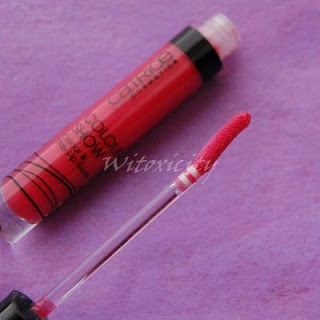 As I was using it in the cold months, I had to often glide it several times on the lips to first melt the balm. It worked really well and with overnight use, I'd wake up in the morning with smooth hydrated lips. 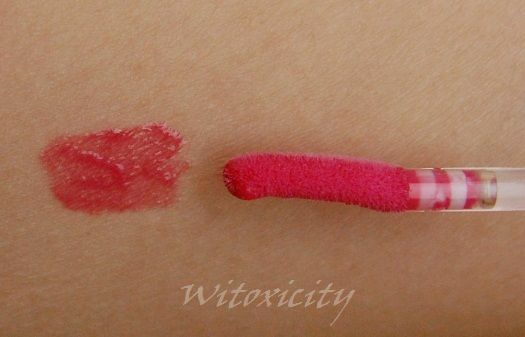 The tube looks larger than the conventional lipbalm tubes. I'm not able to confirm if that means more contents because most lipbalms are specified by weight: 0.15oz / 4.25g is the most common. 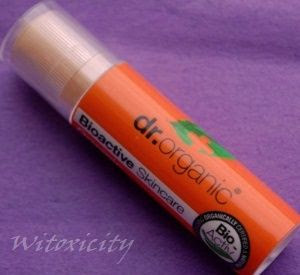 This Dr Organic lipbalm is specified by volume: 5.7ml. Price: €3.99. 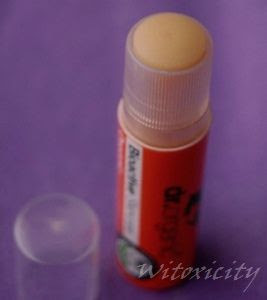 Trivia: The rotating base of the Dr Organic lipbalm tube turns in the opposite direction to those of conventional lipbalm tubes and lipstick casings. That took some getting used to. Now, here're the rest of my thoughts, if you have the time and patience to read it. You've got to give it to the creators, Dr Organic is an excellent choice for a name. It's a terribly simple (and perhaps unimaginative) name but in this age of increasing awareness and demand for natural, green and organic beauty products, that name definitely draws attention. From what I could gather, Dr Organic was begun only in 2009 by two entrepreneurs, Steve Quinn and Fred Whitcomb, who together, before this undertaking, had a very successful natural consumer health company called Optima. Presently, Dr Organic is a company based in Swansea, Wales. This is a relatively young brand and yet, in this short time, it has managed to penetrate the markets in UK (but of course!) and Europe, and I think, Australasia, South Africa and the Middle East. The brand's ethos is to create natural products that optimises the bioactive properties of the natural ingredients. Bioactive = a substance that has an effect on living tissue. • uses no mineral oils "Petro-chemicals such as paraffin and petrolium [sic] are avoided, plant based oils and extracts are used." • where necessary, uses preservatives to guarantee product safety and shelf life. A rich natural lip balm which utilises the unique repairing properties of Organic Manuka Honey to achieve a wonderful formula, perfect for moisturizing dry lips. The addition of nourishing Shea butter, Propolis, Beeswax and Vitamin E allows this balm to hydrate and protect lips exposed to wet and cold weather. 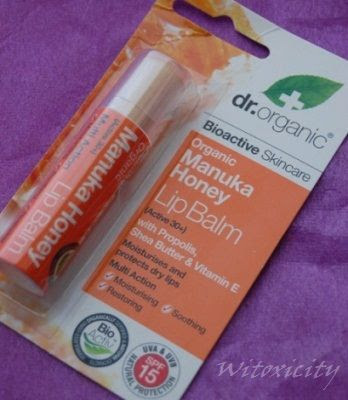 Dr Organic Manuka Honey lip balm also provides SPF 15 protection from the sun’s harmful UVA and UVB rays. On the packaging, it says "Active 30+". I believe that refers to the antimicrobial potency rating of the manuka honey used in this range. All right, this is where I am stumped. Is this not alternatively known as petroleum wax and paraffin wax? From what I understand, microcrystalline wax is a petroleum refinery by-product, obtained by removing oil from petrolatum. I don't at all claim to be an expert. Perhaps the experts see this as something totally un-petroleum related, and besides, the Skin Deep Cosmetic Safety Database does list Microcrystalline Wax as low hazard. 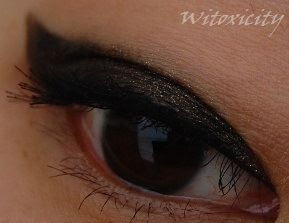 Dr Organic: "....no mineral oils. Petro-chemicals such as paraffin and petrolium [sic] are avoided, plant based oils and extracts are used." I suppose they're not contradicting their ethos? Strictly speaking, it is not an oil anymore. It is a petroleum wax. Still, this layperson does find it confusing. I find it strange that Leptospermum scoparium oil is interpreted as Manuka honey here. Manuka oil is manuka oil. Manuka honey is manuka honey. As far as I know, Manuka oil isn't the same as manuka honey. Besides, nowhere on the list do I see simply "Honey" or "Honey extract" or "Mel". Umm, do bear in mind the name of this lipbalm. Didn't they say they don't use perfume? I've said a lot and you probably thought I was nit-picking towards the end there. I am, as I said, just confused and I won't pretend I understand something when I actually don't. If anybody can enlighten me on those little issues, I'd be delighted. I should mention that I did a quick check in the store today. The other products under the Organic Manuka Honey range like body butter and such do have "honey" listed somewhere in the ingredients list. Well, despite the confusion and the apparent contradictions, I love this lipbalm. 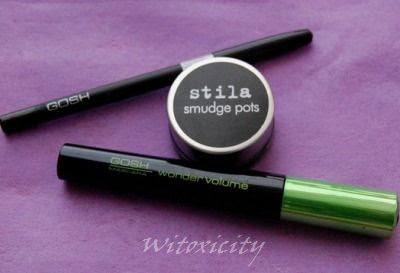 Good on the lips and affordably priced. I would buy it again. Actually, I did! Today! I'm keeping it for later use. In the Netherlands, Dr Organic products are available in De Tuinen stores. Readers in the UK, you must already know this: it's available in Holland & Barrett stores. 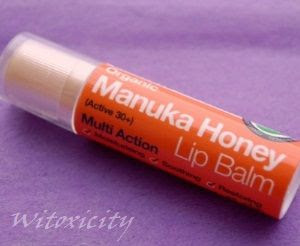 The second tube of the Dr Organic Manuka Honey Lip Balm is finished. I've moved on to other brands of lipbalms, many of which I've discovered to be much better than Dr Organic's. You can read my posts on these lipbalms here.